First things first, I’ma say all the words inside my head. March 24, 2015: I hear Imagine Dragons on The Howard Stern Show. I am intrigued by their originality and honesty. May 21, 2017: I am deeply moved by the delivery of Dan Reynolds thoughtful Chris Cornell tribute at the Billboard Awards. 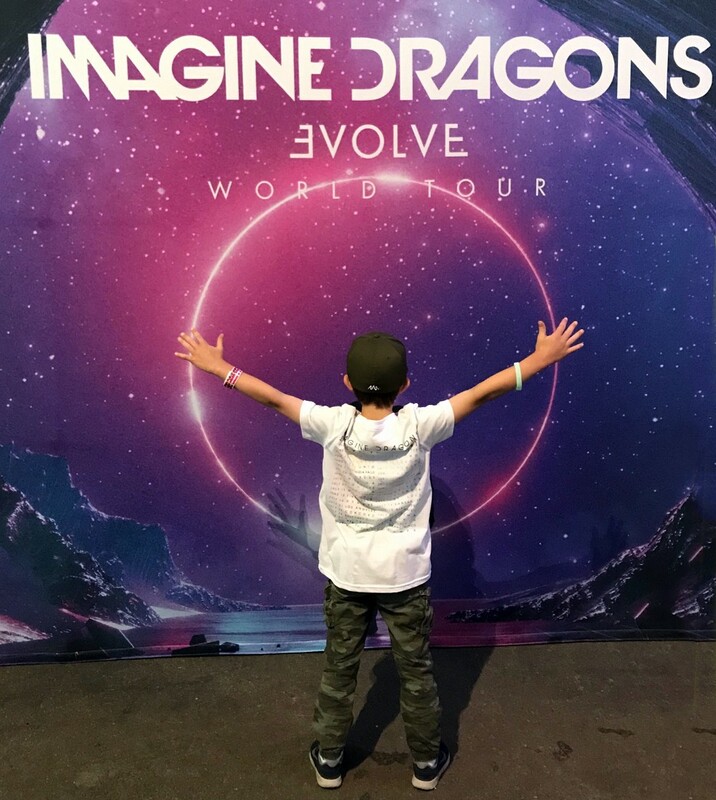 June 6, 2018: I experience Imagine Dragons live — with my son for his first official concert. I’m blown away. Before me, I see unity, sincerity, passion and joyfulness all rolled into one medium of music. I immediately noticed how diverse the crowd was. All walks of life, all ages, male, female, old, young, friends, relatives and neighbors. It didn’t matter who you are or where you came from, all were welcome. Reynolds made it clear right before the start of the second song, “It’s Time”, that everything is to be checked at the door. Tonight, there are no worries, we are all right here in this moment together and that is all that matters. But let’s jump into the “moment.” What is it that is happening here with Imagine Dragons? It’s something special. I think back to my young son’s adoration of the group. When he’s rocking out to songs like “Believer”, “Thunder”, or “Whatever it Takes” he (or anybody else) is getting injected with these powerful messages of encouragement — not backing down, being proud, digging deep and going for it. I couldn’t be prouder of his choice in music and grateful to the band for providing it. And to me, therein lies the heartbeat of Imagine Dragons. To preach it, you have to be an authentic living example of it in order for it to be effective. 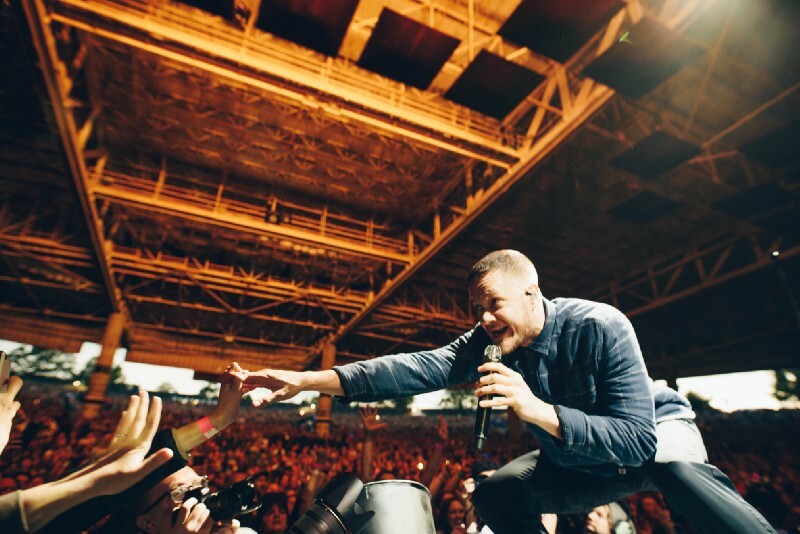 The last two Boston area concerts Imagine Dragons have played were at some of the largest venues possible in the market — Xfinity Center and the TD Garden. But before that, there was a buildup starting at a small T.T. The Bears and Brighton Music Hall in 2012, House of Blues in early 2013 and the Pavilion in late 2013 — eventually earning the biggest stages two years later. When you look at their history in this city it’s like a visual ladder, each venue is another step up. To keep climbing it, of course there must be great quality music that attracts a loyal fan base, but equally as important is the wave you cause along the way. Your wood-shedding hones both your artistic craft and the mission you will pioneer. How you steer that voice is up to you and ultimately inspires the voices calling back to you in return. What have Imagine Dragons done with their voice? Well, in 2013 they started the Tyler Robinson Foundation to help families battle the unseen costs of childhood cancer. Named after a heroic fan, the mission of this nonprofit, is to strengthen families financially and emotionally as they cope with the tragedy of a pediatric cancer diagnosis by providing grants specifically to defray out of pocket life expenses. In 2017, the LOVELOUD festival was announced. The Las Vegas-based concert and LOUDLOVE foundation was founded by Reynolds, as a catalyst to bring communities and families together to help ignite the vital conversation about what it means to unconditionally love our LGBTQ+ youth. LOVELOUD offers hope to young people, letting them know they’re not alone and encouraging acceptance in the home and community. This year’s show on July 28th includes Zedd, Mike Shinoda, Grace Vanderwaal, and more, in addition to headliners, Imagine Dragons. On June 25th, HBO will premiere the Believer documentary. Believer follows Reynolds (a Mormon), as he takes on a new mission to explore how the Mormon Church treats its LGBTQ members. With the rising suicide rate amongst teens in the state of Utah, his concern with the church’s policies sends him on an unexpected path of acceptance and change. The film documents a year of Reynolds’ life during the process of organizing the first-ever LOVELOUD Festival. You never know what somebody is going through. 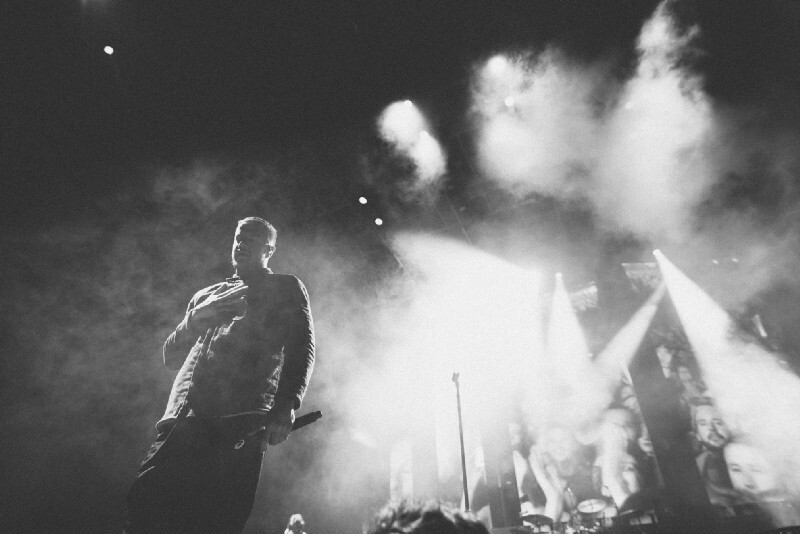 That’s the beauty of a concert, and back to Reynolds point — it’s a place where you let it all go. Still, sometimes the concert helps you deal with life. Even when you are stuffing it all away for a few hours to set yourself free. 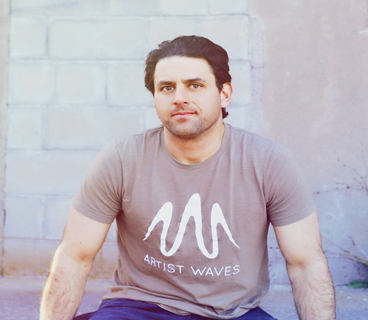 Though the artist is elevated and facing a different direction, when they drive off sincerity, they are really down in the center of the audience with you. They are human, and you never know what any member of the band has on their plate as well. What I noticed, and so appreciated, was that during the epic two-hour show Imagine Dragons puts on, there are certain points in which each member gets lost in the song — where with all due respect, it’s like there is no crowd. Just the music. Whether it’s Wayne Sermon with his head back and eyes closed wailing away on the guitar or the numerous times Reynolds would hit the stage floor and let the music seep in, you can tell they feel the returning of the love and how much the art means to them. Perhaps it’s fair to say, they need the music just as much as we do. Imagine Dragons catalog is full of incredibly memorable songs. Seeing them live is a simple reminder that they are musicians first and foremost. Sermon, drummer Daniel Platzman, and bassist Ben McKee all went to Berklee College of Music and are multi-instrumentalists. 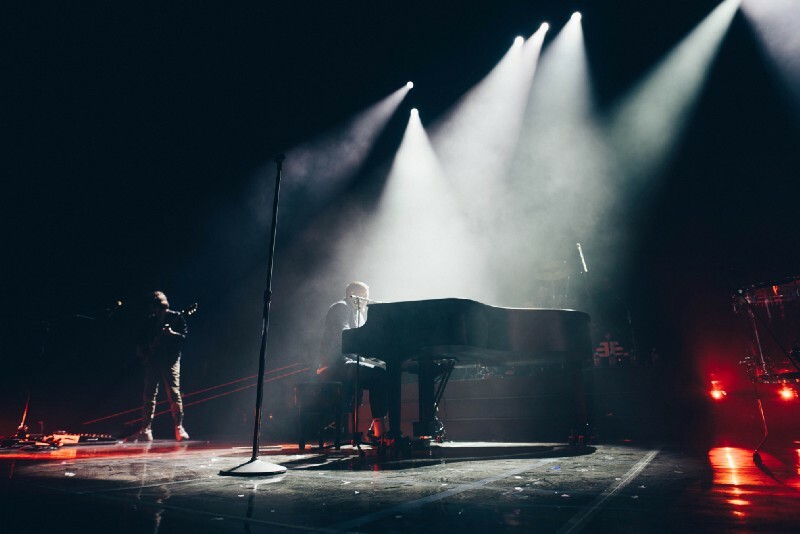 In a 21-song set, Reynolds played the drums, piano, guitar and keys in addition to sounding melodically perfect — soaring through songs that are not easy to sing. Their musicianship appears seamless, but it’s the wave of the artistry that then allows the words and messaging to surf a stellar ride. Certainly not the end game, but 12 millions records sold, 35 millions singles and a Grammy award in just six years is quite the substantial backing. Upon the first confetti shower at the Xfinity Center in Mansfied, it hit me. In the form of a green circle shot out of a cannon and falling from the sky that landed on my shoulder, my eyes were open to the to the fact that Imagine Dragons are a celebration of life. From the furthest tip of the stage, closest to the raised hands in the crowds, Reynolds courageously spoke of his past battles with depression and breaking down walls to be proud of who you are. During the three-song acoustic set in the middle of the venue, Reynolds hopped off the stage, walked the aisles hitting every note of “I Bet My Life” in stride and suddenly stopped at an adoring fan in a wheelchair. He put their heads together and with one arm around the child and the other griping the mic ferociously, Reynolds sang right to him. Both in full smile. And that’s what it’s all about. Make no mistake, there are no shortcuts and Imagine Dragons certainly does not hide from the fact that the only way out is through. Your time will come if you wait for it. Furthermore, you can go much further together than you ever can alone. 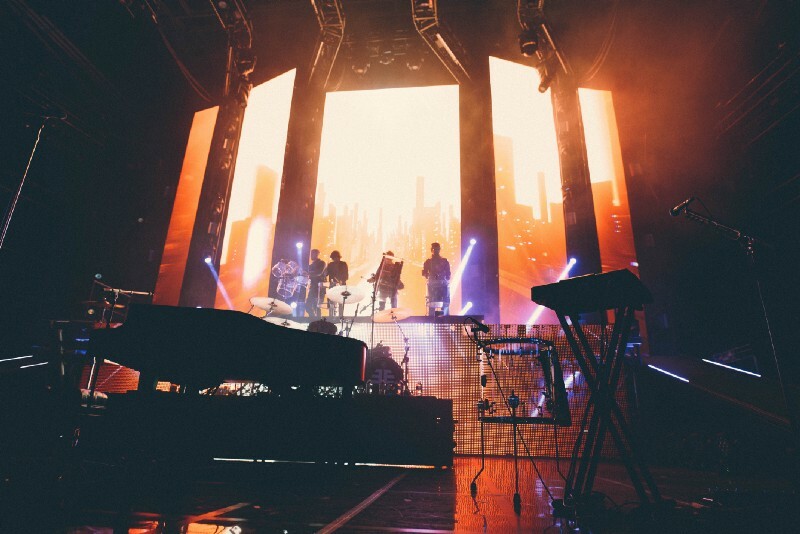 Thankfully, we have artists like Imagine Dragons here leveraging their platform in an effort to shine a light on loving loud, evolving and proving that you are not alone. At the end of “Thunder” in Mansfield, Reynolds prominently delivered the “never give up” outro. I have every reason to follow his advice and believe that he and the band will continue to do the same. 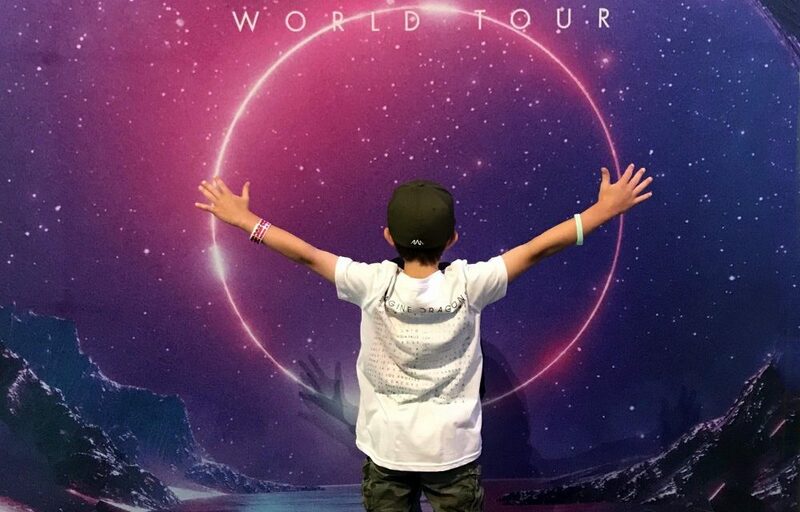 PreviousWhat Happens When You Take Your Kid To Their First Concert?